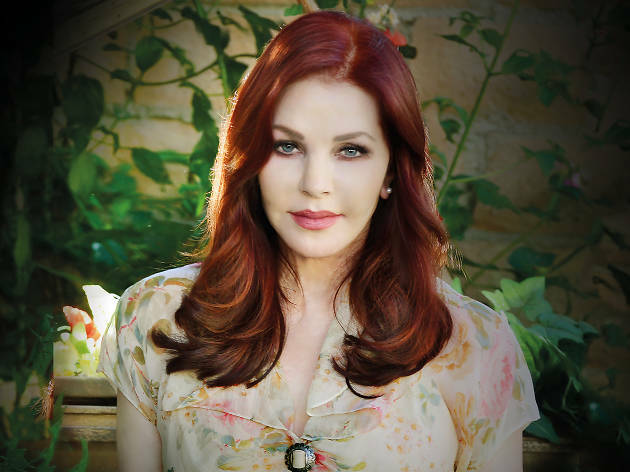 Following the celebration of the 40th anniversary of Elvis Presley’s life and music, Priscilla Presley will tell her story at the Star. 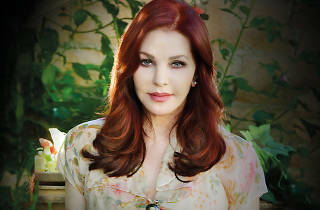 The former wife of Elvis Presley will appear in an intimate interview with television reporter Richard Wilkins. Presley will discuss her teenage years, romance with Elvis, their marriage and life at Graceland, her daughter and how she coped with Elvis’ passing.